Modified Crocs. A Croc shoe is taken and modified just as a car is modified. 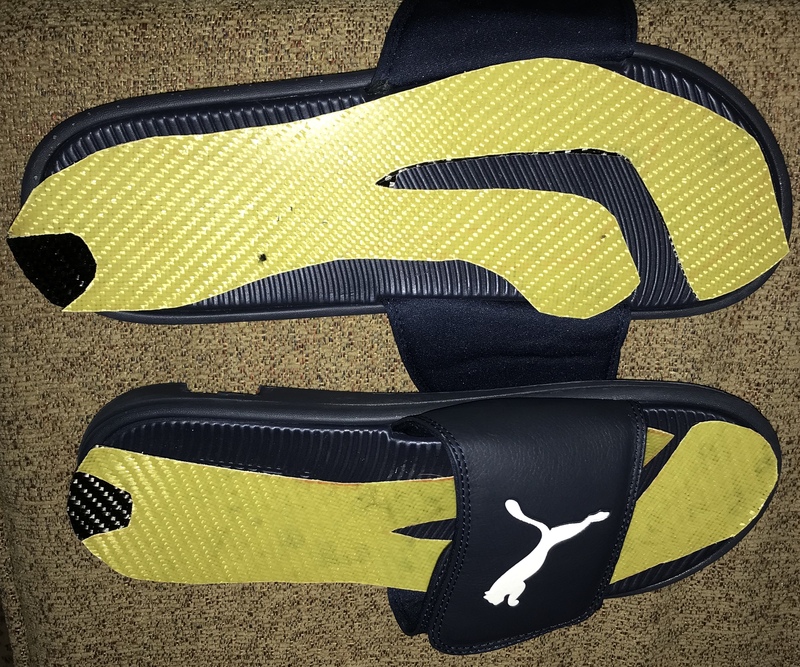 The heel of the slide is modified to allow for more negative heel travel This negative heel travel aides in forward propulsion. 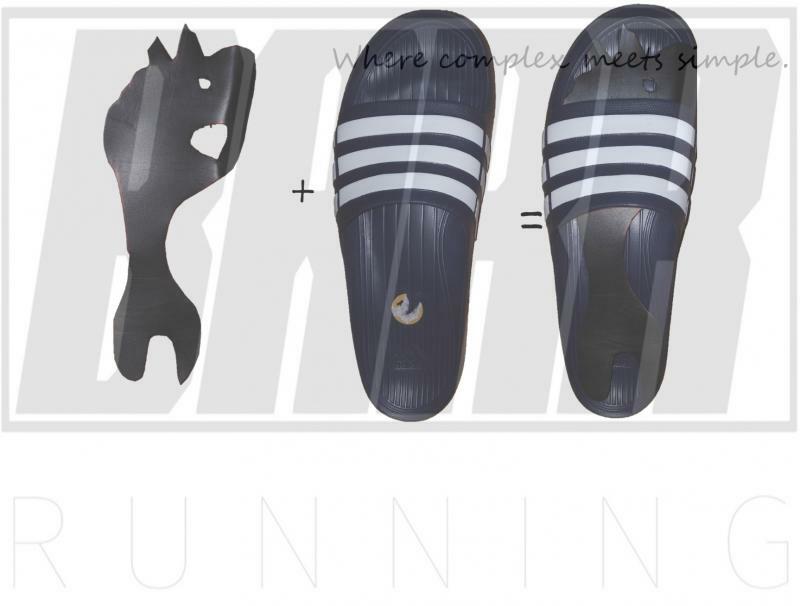 A full length composite insole is also added to add in arch articulation and strength. The modified Crocs can be used to walk around in or train in, such as warming up or opening a light recovery day. When buying shoes the topic is on pronation, supination or neutral gait. The best way to move is via arch articulation. Allow the arch to steer you in the direction you want to move along with providing a solid foundation in which to put high force through. When moving be it running, jumping or throwing then arch articulation is the most effective way to run, jump or throw. Gait trainer slides allow to get in those 10k hours to rewire how you stand, walk run throw or jump in a more natural way. Back to nature. This one physical product. The gait trainer is added to the slide. 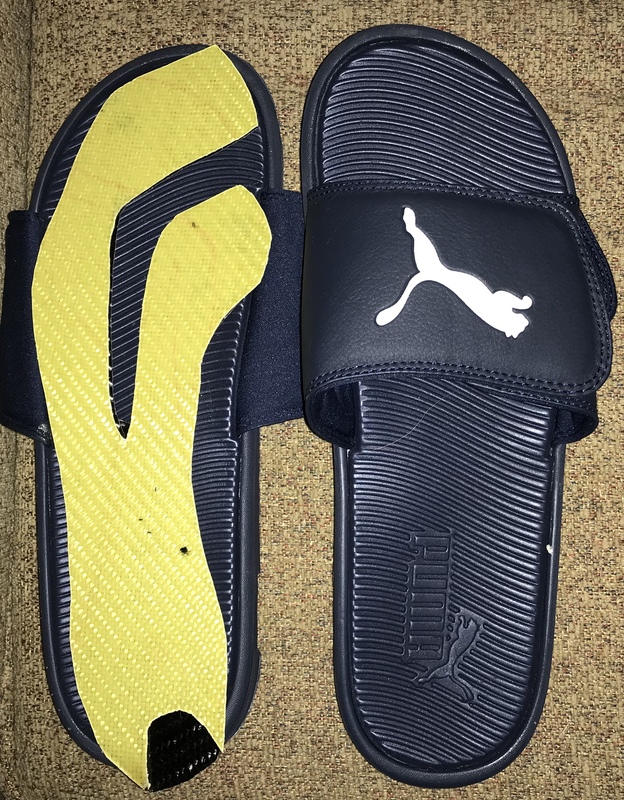 The brand of slide you get may not be what is pictured. Shipping is included.